Dr. Jerome Adams is a candidate to be our next Surgeon General of the United States. He is currently an associate professor of anesthesiology at the Indiana University School of Medicine. He comes to his new position with a rich history of involvement in numerous high-profile committees. He has experience with our country’s current opioid addiction problems making him more aware of all addictions in general. Dr. Adams may focus his attention on not only opioid addiction but nicotine addiction as well. Will Dr. Adams be sympathetic to the vaping community? There are some signs that he may be. Indiana has one of the toughest anti-vaping laws in the country. Dr. Adams knows that banning vaping was a harsh decision. Indiana is home to the “Right 2 Be Smoke Free” lawsuit for vaping rights. Dr. Adams supported the aggressive regulations against vaping early on. There has been a motion to repeal the law against vaping. 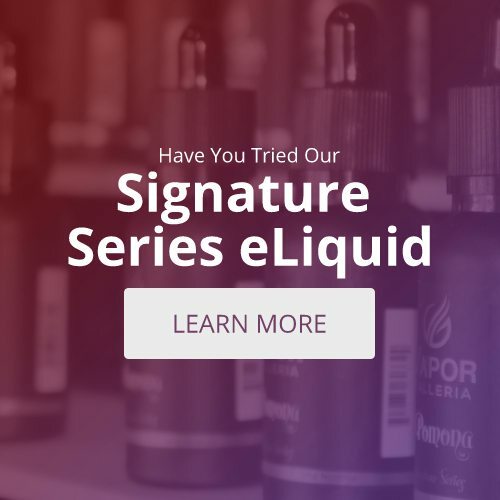 Dr. Adams is very aware of what is taking place in his home state, and there are some good signs that perhaps he is more inclined to seriously consider vaping as a safer alternative to tobacco use. There is concern about tobacco useamongst pregnant women, and Dr. Adams believes in a “harm reduction” approach to vaping as compared to tobacco smoking. We are taking a wait-and-see approach with the new administration. The FDA is somewhat anti-regulation and vaping may benefit. There have been mixed messages about ecigs and many questions remain. We hope to contact Dr. Adams regarding his position on vaping. 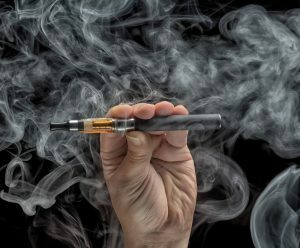 The statistics are favorable for vaping especially since millions of Americans have been able to quit smoking because of vaping. The CDC reports 480,000 deaths per year from tobacco use. E-cigarettes are the solution to a devastating health problem.